3) Glass, in single, dual, or triple pane. 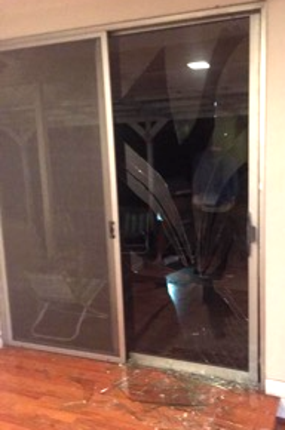 The dual pane glass unit alone can always be replaced, not repaired. A window is considered to be "repaired" when the glass is replaced. On a dual pane unit, if only one of the pieces of glass is cracked or fogged up, both pieces of glass must be replaced in order to maintain the integrity and benefits of the dual pane unit as a whole. 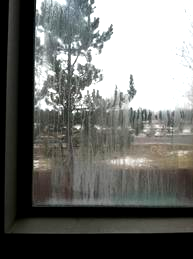 When dual pane glass looks foggy, the seal for that unit has "failed". Dual pane glass units MUST be made in a multi million dollar (practically sterile!) facility. This ensures a better product! In theory, a local glass shop can purchase glass, metal spacers and butyl to put into a cocking gun in an ATTEMPT to manufacture their own dual pane insulated glass units, HOWEVER, the rate at which "home made" units fail (condensate) is FAR TOO HIGH and certainly would not meet our standards. A dual pane, or "insulated" glass unit is made up of two pieces of glass, a spacer bar (made up of either aluminum or butyl), desiccant, and one, sometimes two, seals. First, two pieces of glass are cut to the desired size and thickness, and checked for any defects or flaws. It is very important that each piece of glass be cleaned in a dust free, air filtered environment. Next, the two pieces of glass are put together and sealed, if a smudge or fingerprint, or even a piece of lint or dust is caught in between the two pieces of glass, the unit must be thrown away and remade. Aluminum spacers that will serve to separate the two pieces of glass are made, prepared and cut into four pieces for the two sides, a top and a bottom. Spacers are made to be hollow and then filled with “desiccant”- small round balls that look like bird seed. 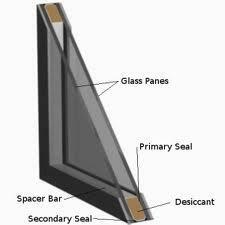 Desiccant will absorb moisture and prevent the panes from fogging up. For unit assembly, one of the piece of glass is laid flat, then the four pieces of aluminum spacers that have been connected at all four corners, will be placed on top of the piece of glass, and the final piece of glass will be placed on top of the aluminum spacer bar. A very hot, rubber like material called "butyl" is pumped around the edge of the dual pane unit out of a machine to seal the dual pane unit. Once the insulated dual pane unit has been sealed, and had a proper amount of time to cool, it is put into a room that is blocked from all light. Each dual pane unit is placed on a table with a black light shining up through the glass from underneath. This process allows the manufacture to see any flaws, smudges or fingerprints that have snuck by an earlier inspection. If an inperfection is found not to be within industry standards, the unit is thrown into recycling, and the entire process is started over. The estimated amount of heat or air conditioning lost through the windows in the average home is somewhere between 15 – 40%. New, energy efficient windows have double, if not triple pane windows with Low E glass, and possibly argon gas filled, and will increase the energy efficiency of your home. 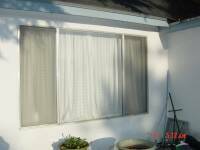 If you're tired of taping plastic over your windows every winter to stop heat loss, these window are for you. Low E, short for low-emittance, have microscopically thin, virtually invisible, coatings made of metal or metallic oxide layers. They are deposited on a windows glazing surface to reduce the U-factor by suppressing radiative heat flow. So, what does this REALLY mean? Low E glass is a type of treated glass that that conducts visible light while controlling the passage of heat. Low E stands for low emissivity. 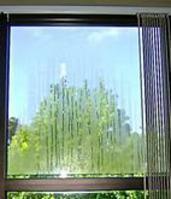 This glass is an energy efficient way to control the heat being allowed in and out of a home or environment. Different types of Low E glass are available to meet the needs of varying climates. Heat transferred through glass is measured by the U-factor. This is the rate at which glass conducts non-solar heat flowing through it. The lower the U-factor rating, the more energy efficient the glass. Low-e glass allows visible light to pass through it but blocks heat-generating ultraviolet, requiring less artificial heating or cooling to keep a room at the desired temperature. This glass works by reflecting heat back to its source. All objects and people give off varying forms of energy, affecting the temperature of a space. Long wave radiation energy is heat, and short wave radiation energy is visible light from the sun. The coating used to make Low E glass works to transmit short wave energy, allowing light in, while reflecting long wave energy to keep heat in the desired location. Low E is now available in what is called – Low E squared, or Low E2. In simple terms, this means the sealed, dual pane unit is coated on both sides, interior and exterior. Low E Glass helps keep your home cooler in the summer, and helps to keep a good amount of the heat inside your home in the winter. Tired of using a stick to hold your window open, or do you have a sliding window you have to wrestle open? Dread your heating bill in the winter and hate having to tape plastic over your single pane windows to keep your bill down? Perhaps, you simply don’t like the look of old rotting wood or cheap metal frame windows and want an updated look. Sometimes getting new windows is like replacing your old car with a newer model. Your old car leaks oil, guzzles gas, has a couple dents, faded paint, and the a/c works when it feels like it. Your new car has remote start, power everything, looks greats, gets great gas mileage, has satellite radio, ice cold a/c, has lots of other cool new features, and what a pleasure it is to drive! Ok, new windows aren’t as much fun as driving a brand new car, but you get the idea. Lifetime Dual Pane Glass Warranty! Insulated units are warranted against seal failure for life. Warranty is transferable to one subsequent owner of the property, in which the warranty will expire ten years from the purchase date of that property. The Rock Glass and Mirror replaced the balances in my windows and now they work better than they ever did. The windows never did work right since our home was built. They fixed the problem that our builder couldn't fix. But now they work GREAT!!! Scheduling the repairs and completing the work went very smooth. I would recommend this company and will use them again for any window needs that I may have. They were here when they said they would be and did the work required. We were pleased. 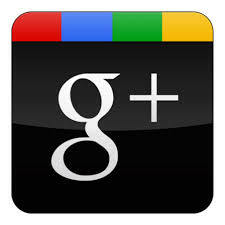 Very professional, great service and very pleasant installers (Phillip and Spencer). 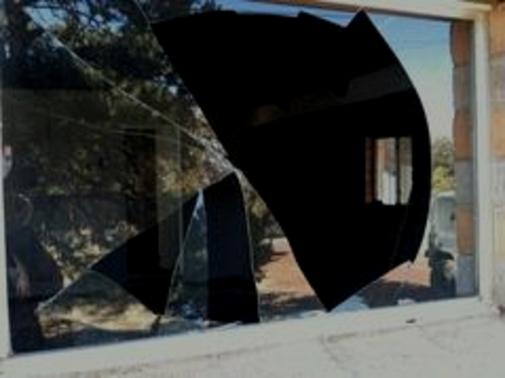 Price was right and I would highly recommend to anyone looking for a quality glass company servicing the Flagstaff area. 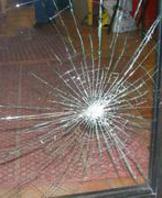 ROCK Glass & Mirror provided outstanding customer service with professionalism from beginning to end. The entire process was smooth, seamless, and completely affordable. Thank You. I was happy with the installation and the end result. Price was good. The only "bad" thing was how long it took to get the window so it was really cold when they put it in. Fast service on getting double pane replacement. Friendly and courteous staff. Reasonable prices. I've had two large glass pieces installed from the Rock and both times I was very pleased at the workmanship and friendliness of the people. I found there prices very competitive. Thanks!!! They gave us a quote, ordered the glass and got our new window fixed up all before Home Depot would have been able to get someone to our house for the first time. Thanks! The service, price and quality was excellent. I would recommend Rock Glass & Mirror without any hesitation. When the top pane of our garden window was broken by a hail storm, The Rock Glass & Mirror was recommended to us by the building supply store where we had bought the window. 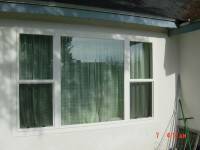 We called, and they made two visits: one to measure the glass and a second one to install the new pane once it had been pre-fabricated. Both times, they arrived right at the beginning of the period we were told to expect them. It's nice not to have to wait around for hours! The measurement only took a minute, the installation not much longer. Now our window is good as new and we are very satisfied. A great experience from beginning to the end. Excellent suggestions regarding the project and the installation was excellent. Would highly recommend. Technician was great. Very friendly, accommodating, and professional. Would give 5 stars except that it took 2 weeks for delivery. Other than I had no business card with address, etc. and I did not get an email confirmation so was beginning to feel like I had been pretty stupid and might have been scammed. Fortunately, that wasn't the case, but I had to google the company name before I knew it was legitimate. I respect their attempt to eliminate as much paper waste as possible, but is important to have contact information and immediate receipt for deposit paid. The company had done some work for others in the RV Park and a friend introduced the rep to me. He measured the windows, gave me an estimate, was polite, etc., took my deposit and said I'd receive an e-mail confirmation shortly. For some reason I never received it and realized I had no idea how to contact the company. I think it was a fluke situation of mistakes and hopefully just a mistake, but felt the feedback would be helpful. 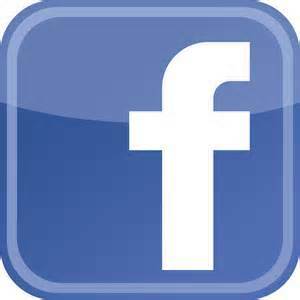 Other than that the service was good and professional installed. Yes, I, Theresa Johnson Property Manager of Canyon Springs Luxury Apartments highly recommend The Rock Glass And Mirror Company to anyone. We called them they where here when they said they gonna be here, their technician was very customer service oriented, answered all questions, and gave us an estimate instantly Also the owner emailed and contacted us same Day !!!! So hurray, 5 Plus Stars, good job, excellent business, excellent prices, will continue business with them. The job was handled in a very professional manner. Everything was done as promised - on time, neatly completed. Good job, quick and easy. Damon with Rock & Glass did an excellent job of fixing our receptionist sliding windows. Thanks again! Looks great, installation was done when stated it would be. They did a great job. Looks fantastic. Great service and quality work!! The work was excellent and fair prices. I appreciate Damon's service and willingness to come out to Sedona. Had to work with Marti remotely and she made everything happen smoothly with no hassle. Very helpful, completed work on schedule, went above and beyond to help me. Follow up, communication, managing expectations, etc. are all awesome. Great product, quick install. Wouldn't use anyone else. Nice to see someone that cares about the customers needs. Overall experience was excellent. Arrived on time and was friendly and courteous. Damon saved the day so that the sale of my home could close without any last minute, unexpected events. He came by promptly on a Saturday morning and had my sliding patio door fixed in no time at all. Damon was awesome to work with and I plan to call him again if and when I have home events that require his services. Recommended. Yes! 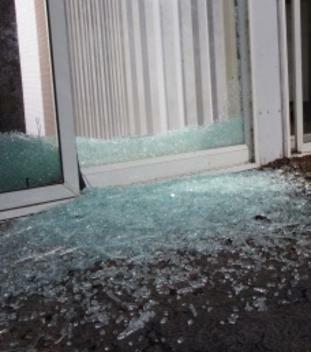 Door Glass is required to be tempered for safety! can you clean it, then fix the seal?